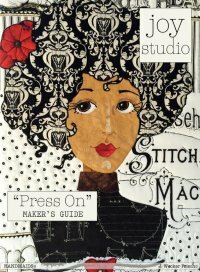 We were are so excited that our class was featured in the Yazzii Newsletter! 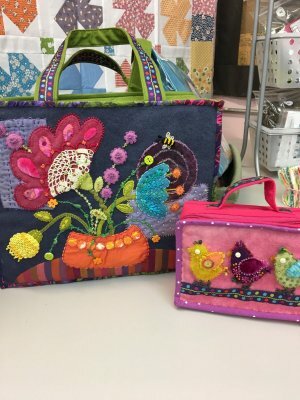 In this fun class Jill will help you create a wonderful embellished Yazzii bag of your very own. 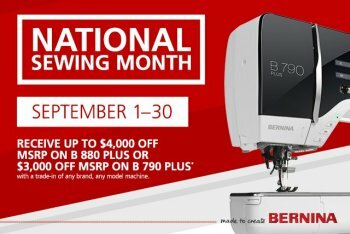 Come by and sew on this great sewing machine! 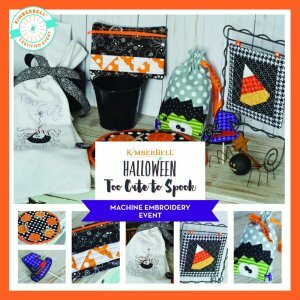 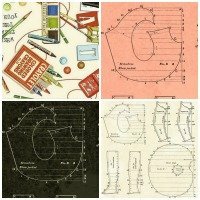 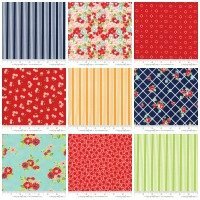 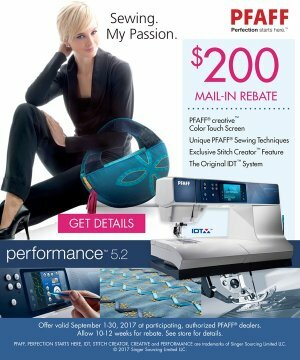 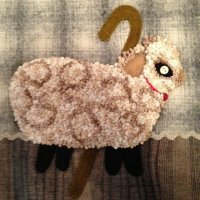 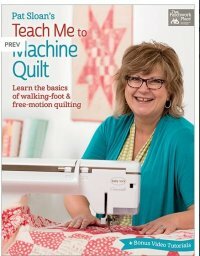 Join Us For Machine Embroidery Topics and Friendship! 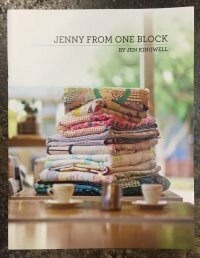 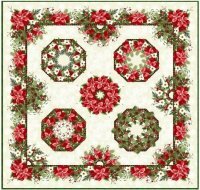 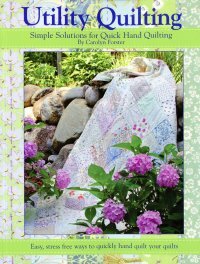 Join Kim as she shares her love for quilting. 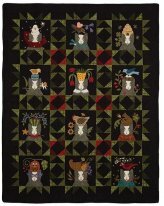 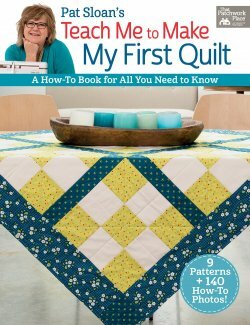 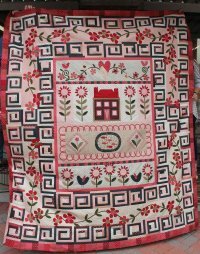 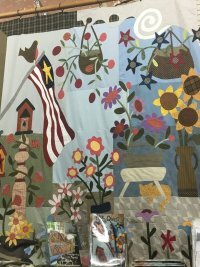 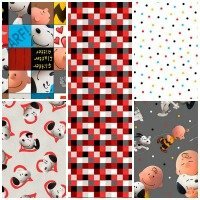 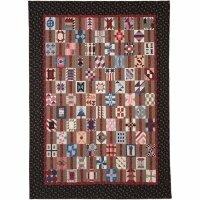 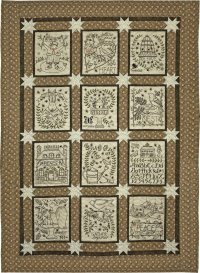 You will learn beginning piecing skills that will help you to make the 9-patch quilt featured in the book.